The first Android N developer preview is now out and it gives us a sneak peek into what Android 7.0 will eventually look like when it arrives officially later this year. Of course, developer previews quite often contain features that won’t make it to the final release, but there’s still plenty to get excited about, so let’s dive right in. Here are all the confirmed, rumored and expected Android N features, with a particular focus on what currently exists in the first Android N preview update. Please note that some features have been officially confirmed by Google, while others, “confirmed” by the developer preview, could still disappear before Android 7.0. 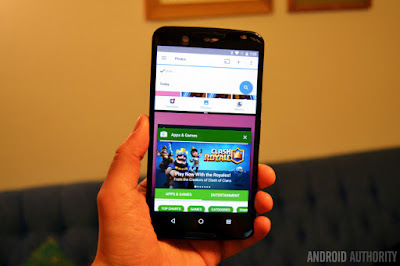 Android devices by the likes of Samsung and LG have supported multiple apps on the same window for a long time, but Google is finally making it a native feature for Android with the next build. Android N will allow users to open two apps in split-screen mode on Nexus devices as well as other smartphones and tablets that get the OS later on. The OS will intuitively gauge and change the screen display of various apps, but a user can himself recreate it too with new dimensions. This means, for example, users can keep tweeting while watching a video on YouTube. 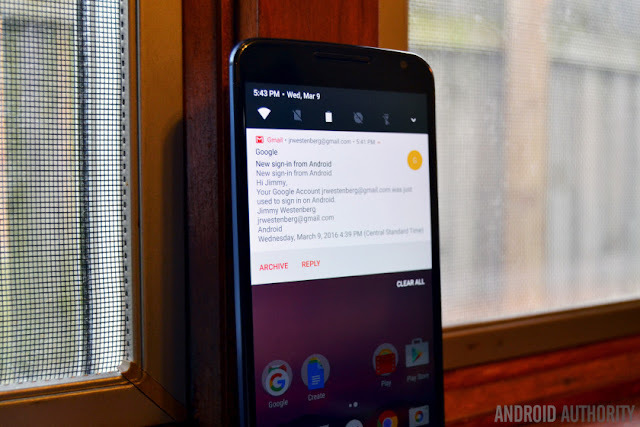 Android N brings with it more Quick Settings when you slide the notifications pane down. 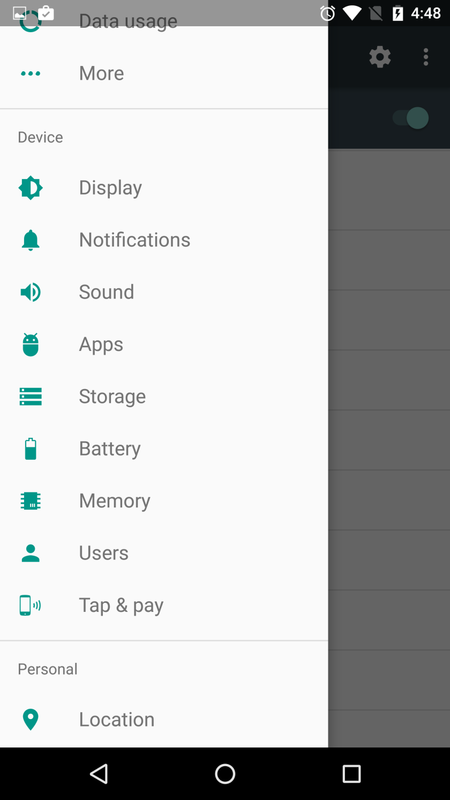 You can have up to nine toggles in a single Quick Settings screen, and access more of the toggles by swiping to the right. Find your notifications a mess? Android N may help solve this, courtesy the new feature called 'Bundled notifications'. With this feature, users can group together notifications from each app in the menu and one will just need to tap the bundle to read individual alerts. 'Bundled notifications' is similar to the 'Notification Stacks' feature in Android Wear devices. 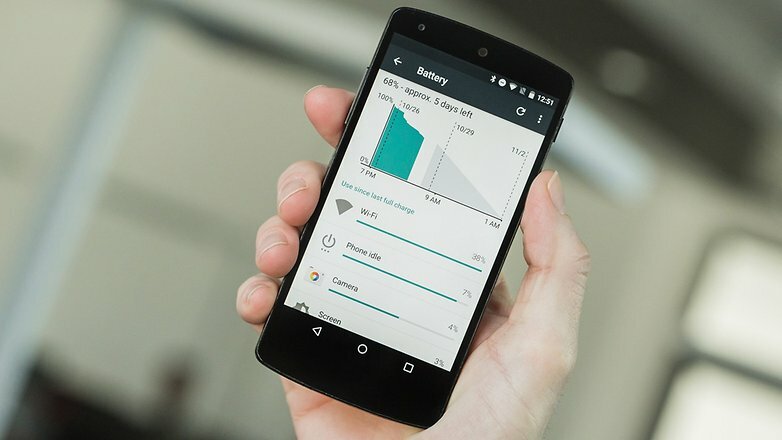 Doze, a feature that was introduced with Android Marshmallow, gets a few improvements. With Android 7.0, Doze will work not only when your phone is not in use, but also when the screen is turned off. This is expected to improve the battery life of devices running on the latest version of Google’s mobile OS, but the company has not released any figures yet. 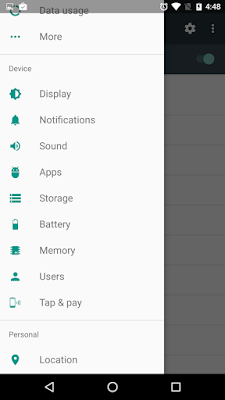 The Recent Apps button at the bottom of the screen has remained very one-dimensional so far in terms of function, but that will change with the debut of Android N. In the new build of Android, double-tapping the Recent Apps button from homescreeen will open the last-used app, while double-tapping the button when an app is already open will take you to the app you had open just before. Pressing the Recent Apps menu will open the menu of all recently-used apps; you can sift through the apps by hitting the Recent Apps key successively. When you stop pressing the key, the app you selected will open in full-screen. Android got a native file manager with the release of Marshmallow (even though file manager apps have been available on Google Play Store for long). However, this file manager is quite basic and does not let you do much than just explore folders and copy files. Android N allows users to block phone numbers at the system level, directly from apps like Dialler, Hangouts or Messenger. If a number has been blocked at system-level, other apps on the device will also block it without any action required from the user’s side. Moreover, even third-party apps will block these numbers automatically. What this means is that a number blocked via the Dialler app will be blocked by the Messenger app as well as WhatsApp, Viber, and others automatically. This will continue even when you switch to a new smartphone. 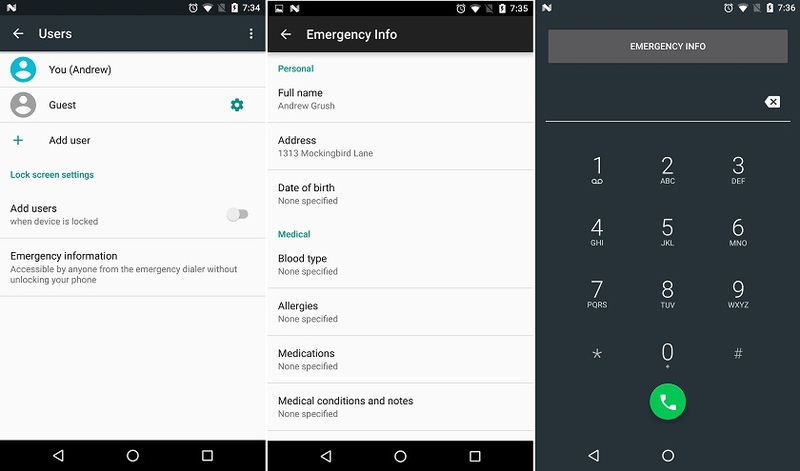 A potentially life-saving feature of Android N is the ability to add your medical information on the lockscreen itself in case of an emergency. You can go to Users in Settings and select the Emergency Information option; fill the details you want to reveal and add an emergency contact for good measure. The medical information and emergency contact will be on the lockscreen and will be available to others when they open the Emergency Dialler. When an Android phone/tablet running KitKat, Lollipop and Marshmallow gets a software update, it takes quite a while to restart as the system is ‘optimizing apps’ as it says on the screen. This is because Google moved from Dalvik to ART runtime when it released Android KitKat. But this long drawn process of optimizing apps has been skipped in Android N, which means the device will restart faster and even apps in general will take lesser time to install.